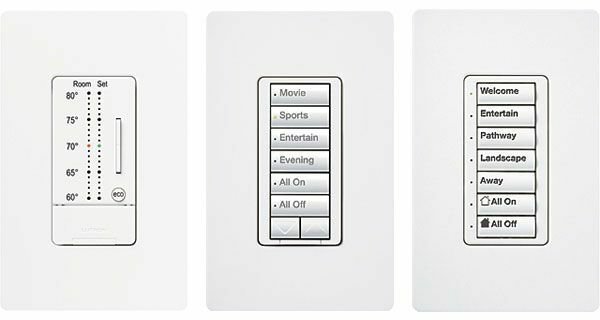 LIGHTS CONTROL - High End Smart Home | Miami | Florida. 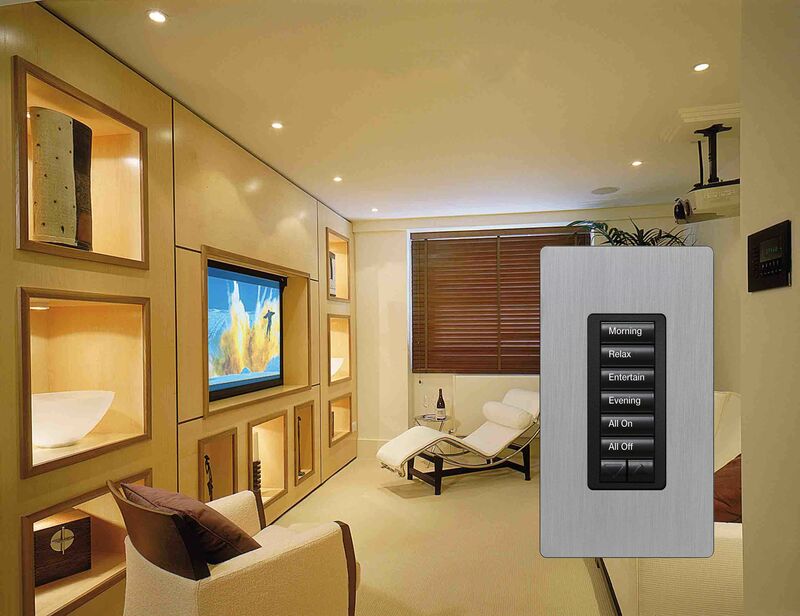 Wireless Lighting control systems. This energy-saving system gives you the ability to adjust the amount of daylight and electric light (using light controls and automated shades) as well as temperature in a single room or throughout your whole home. The system also turns off standby power to small appliances when they’re not in use. 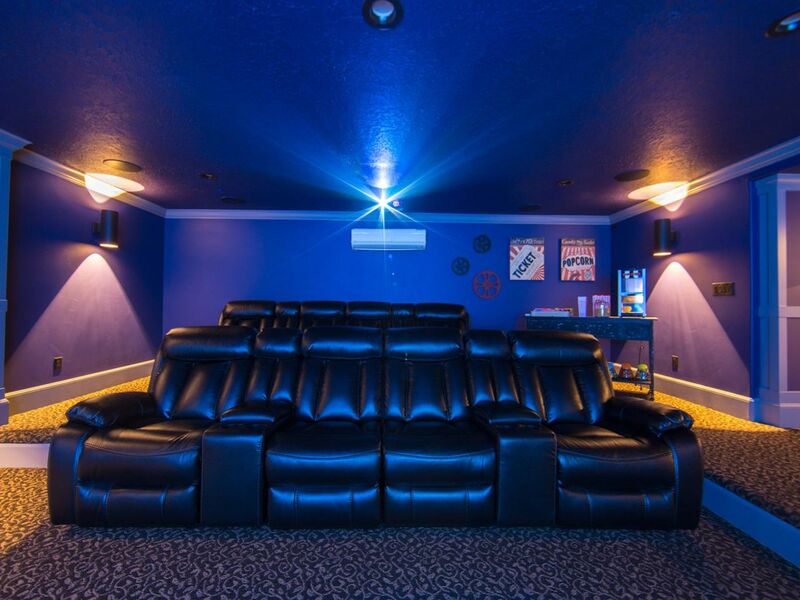 Home Media Designer, Home Theater Specialist Miami, TV on the wall Installations, Miami Home Cinema Designer, Florida Home Media Designer, Miami Home Automation Services, Smart Home Design, Smart Home Designers, Home Theater Designers, Home Theater Services, Miami Home Services, Home Automation Systems, Automated Lighting, Florida Home Automation Designers, Wall Mount TV Services, Miami Installer, Technicians, Professionals, AV Solutions Miami, Pro, Programmers, Consultant, Consulting, Technology, WIFI, Wireless, Wiring, Network, Integrator, System Integrator, AV Pro, Miami, Audiovisual Miami, Sale, Retail, Store, high-end audio store, Services, Enterprise, Business, Home, Commercial, AV Consultant, Information Technology, IT Consultant, System Specialist, and System Consultant.